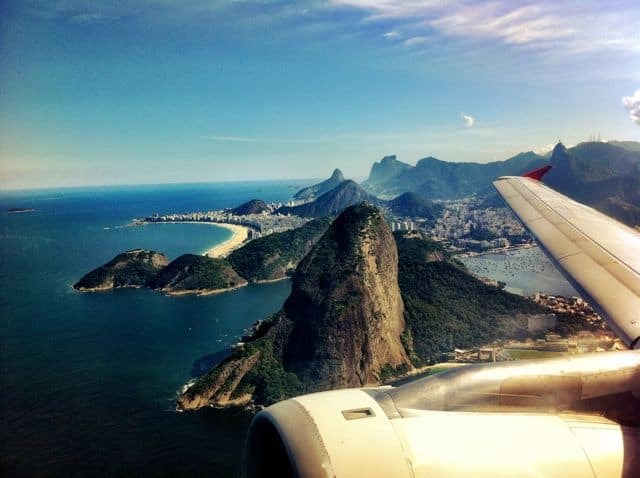 I’d just spent four glorious days chilling in Rio de Janeiro and it was time to say goodbye. I’d booked a flight from Rio’s downtown Santos Dumont airport to Saõ Paulo and chose a seat in row ‘F’ (right side of the plane). It was my lucky day as Rio had one more grand surprise in store for me! 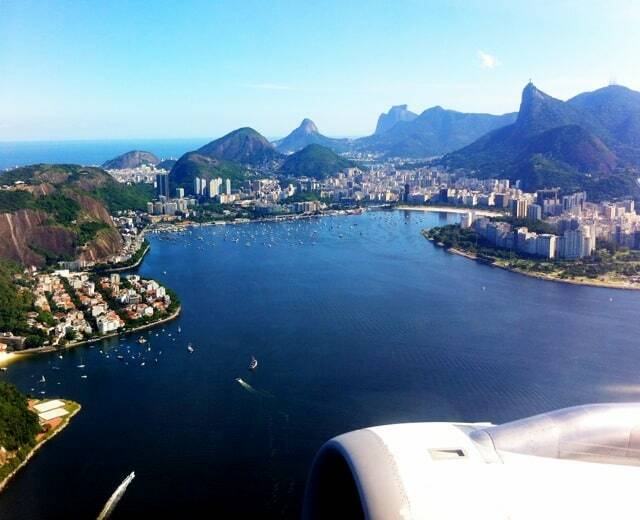 The views of Rio from the plane window as the plane took off were simply mind-blowing! As soon as we took off, the plane banked to the left steering clear of the Sugarloaf Mountain. We were treated to stunning views of Botafogo Bay and the Corcovado mountain – spot the Christ statue atop the mountain (highest peak on the right). Views of Botafogo Bay and Corcovado mountain (with the Christ the Redeemer statue on the peak). The plane continued its turn to the left, offering us a close-up view of the world-famous Sugarloaf Mountain. The close-up view of the Sugarloaf Mountain. The plane then banked to the right. The panoramic views of Rio de Janeiro – from the surrounding mountains to the beaches of Copacabana and Ipanema were unforgettable. Gosh! Rio I miss you so! A panoramic view of Rio de Janeiro. Lindas Acompanhantes e Garotas de Programa no Rio de Janeiro, com fotos e telefones. 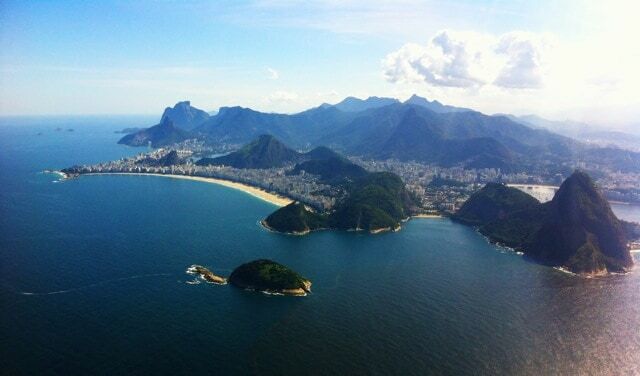 Of course, Rio de Janeiro looks incredible. But, what I am most impressed with is that you got such AMAZING photos from a plane window! Nice views! Rio is really beautifull! I love this city! Luckly I was born and live there!